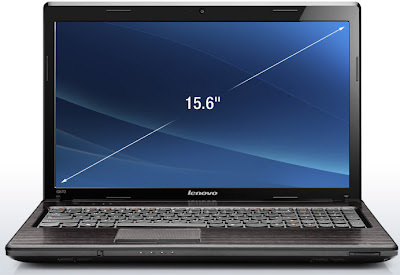 The Lenovo G570 has a 15.6-inch HD LED anti-glare widescreen display with 1,366 by 768 resolution onboard with a 2 MP camera and is powered by Intel i3 2310 second generation 2.10MHz processor runs on Microsoft 64-bit Windows 7 Home Premium with 4 GB of DDR3 1,333MHz RAM and 5,400 rpm 500 GB of hard disk space. It has Intel’s GMA HD graphics 3,000 onboard. Connectivity options include a standard Ethernet input, a built-in 802.11 b/g/n wireless adapter, an HDMI port and integrated Bluetooth Version 2.1. Lenovo included its Enhanced Experience 2.0 for Windows 7 and RapidBoot. Other options includes full-size chiclet keyboard, a textured track pad, a recordable DVD optical drive and a 6-cell lithium-ion battery. It is available now and is priced for Rs. 28,690. 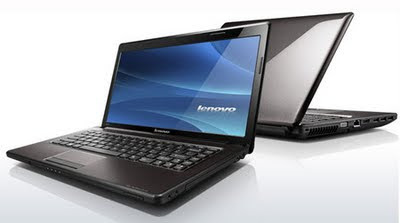 Tags:lenovo Essential G570, lenovo Essential G570 price, lenovo Essential G570 availability, lenovo Essential G570 features, lenovo Essential G570 review, lenovo Essential G570 specifications, i3 2310 second generation 2.10 MHz processor.